It's Pick of the Bunch time once again to share those fabulous features. 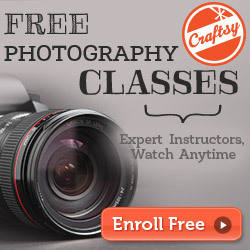 Thank you so much for sharing your awesome projects, crafts, decor and recipes with us last week! 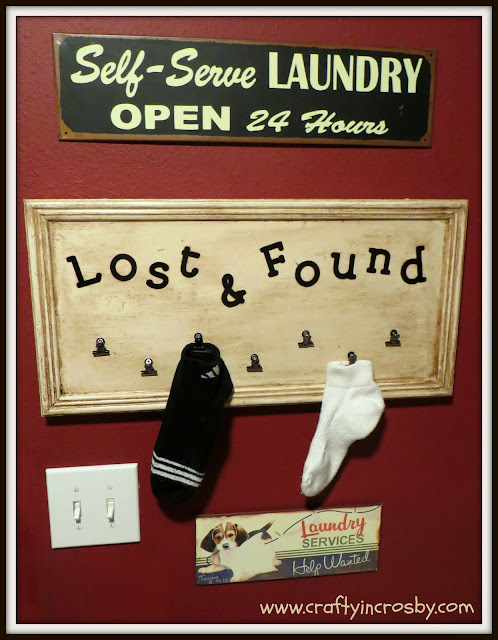 Crafty in Crosby shared this too cute Lost & Found sign for the laundry room. 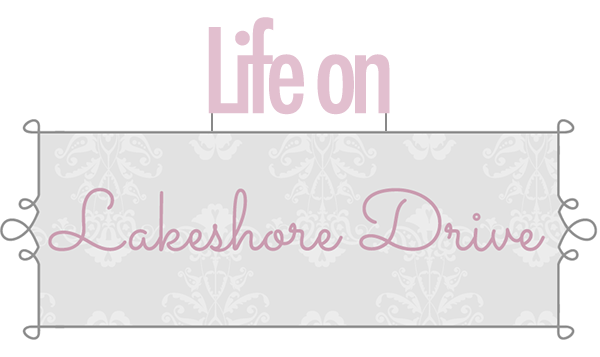 My Practically Perfect Home created this great wooden sign. 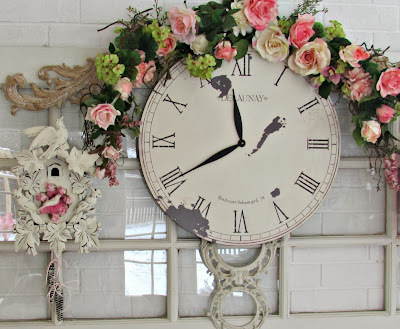 Penny's Vintage Home shared her gorgeous and newly painted cuckoo clock birdhouses. They look amazing! Renewed Projects did a great job on giving a new look to an old spice rack. 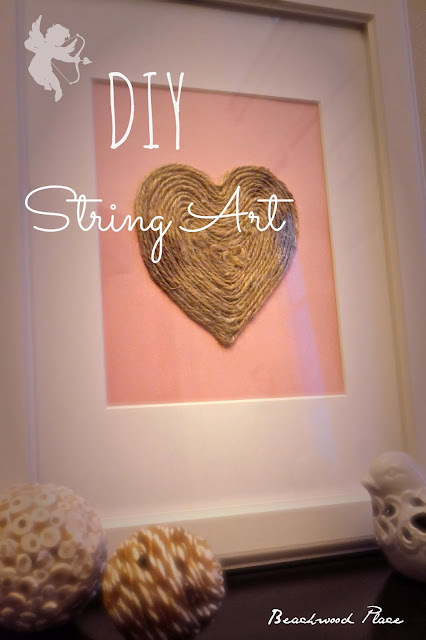 Beachwood Place shared this beautiful string art heart. I love it! 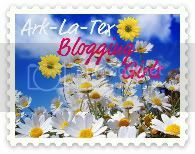 Stone Cottage Adventure shared how to turn a men's shirt into a maxi! 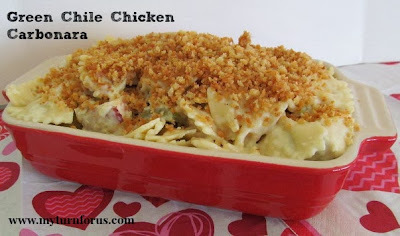 I can't wait to try this yummy Green Chile Chicken Carbonara by My Turn for Us! 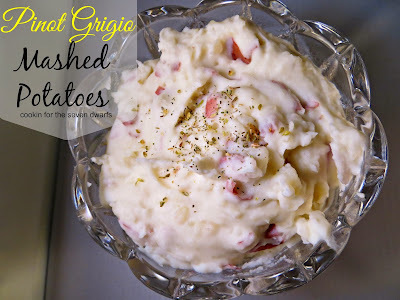 Cooking for the Seven Dwarfs a great twist for mashed potatoes with her Pinot Grigio Mashed Potatoes recipe. 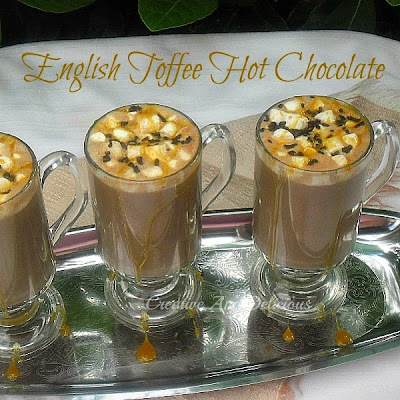 Oh my, how delicious do these English Hot Toffee beverages by Creative and Delicious look? 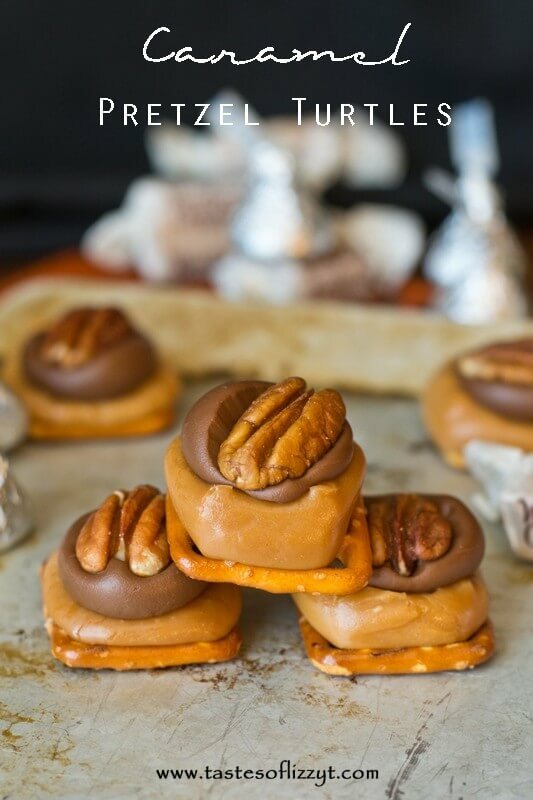 Tastes of Lizzy T shared these yummy Caramel Pretzel Turtles. YUMMY! Robyn's View shared this awesome DIY Strawberry and Sugar Face Mask. 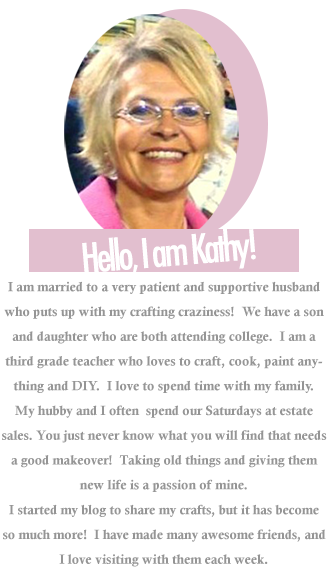 Kathy, Thanks so much for picking our Laundry Room sign! I have fallen in love with it and it has lots of lost sole mates on it already! 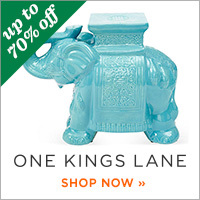 Thanks for hosting the fabulous party each week. Thanks so much for featuring my Green Chile Chicken Carbonara! !